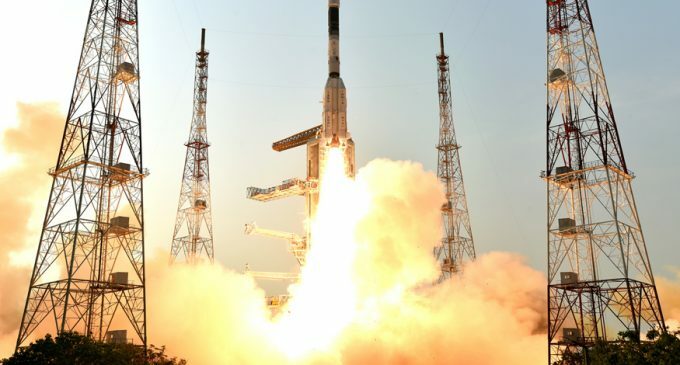 Sriharikota (Andhra Pradesh) Nov 14 (IANS) India successfully launched its latest communication satellite GSAT-29 on Wednesday with its heaviest rocket — Geosynchronous Satellite Launch Vehicle-Mark III (GSLV-Mk III) — in a copybook style. The whole mission involved an outlay of about Rs 500 crore (Rs 300 crore for the rocket and Rs 200 crore for GSAT-29). “The first operational mission of GSLV-Mk III will be none other than the second moon mission — Chandrayaan — slated for January 2019,” Sivan said, adding that the rocket will be used for India’s human space mission planned for 2022. According to Sivan, GSAT-29 with a life span of 10 years is a multi-beam satellite that carries Ka/Ku-band high throughput communication transponders intended to meet the communication requirements of users, including those in remote areas. 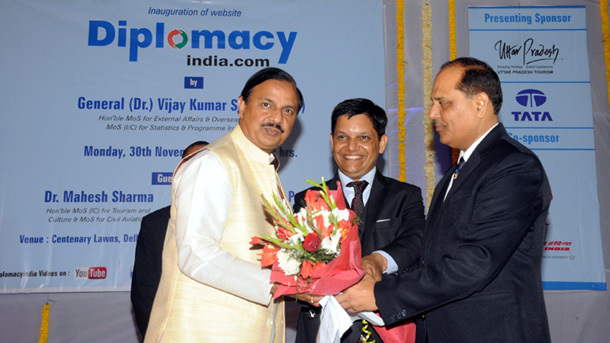 He said the satellite will be used for linking Jammu and Kashmir and northeastern states under the Digital India programme. In addition, several new technologies such as Q/V-band payload, data transmission through optical communication link will be demonstrated. This will help in realising future advanced satellites, Sivan added. “The camera has a resolution of 55 metres. Once it works successfully the camera will be fixed in our weather satellites,” Sivan said. According to Sivan, GSAT-29 will be raised to its intended final orbit in three phases. “The first orbit raising operation will be carried out on Thursday,” he said. Sivan said a combination high throughput satellites — GSAT-19, GSAT-29, GSAT-11 and GSAT-20 — will provide high speed internet as part of Digital India programme. Just over 16 minutes into its flight, the rocket put into orbit the GSAT-29 satellite and became part of Indian space agency history. With the success of the space mission, India currently has three operational rockets — the Polar Satellite Launch Vehicle (PSLV), GSLV-Mk II with a lift-off mass of 415 tonnes and a carrying capacity of 2.5 tonnes, and GSLV-Mk III with a lift off mass of 640 tonnes and a carrying capacity of four tonnes. Sivan said efforts are on to increase the GSLV-Mk III’s carrying capacity to six tonnes in a gradual manner. India puts into orbit foreign satellites for a fee using its lighter rocket PSLV. Revenue for launching satellites depends on the weight of the satellite — higher the weight, higher will be the revenue.